We are committed to delivering on the UN Goals for Sustainable Development through long term programmes, delivered by volunteers, focusing on education, health and livelihood support. 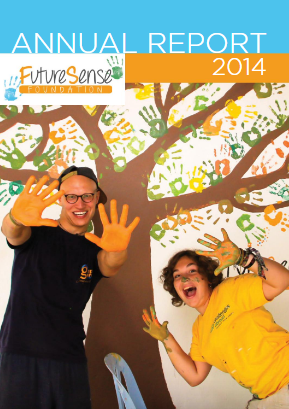 The FutureSense Foundation is a charity registered in the UK (Charity No. 1132101) that supports community development in some of the poorest regions of the world. Through our programmes and initiatives, we work towards achieving a ‘Fairer World’, a world in which each person across the globe is equal and enjoys the same rights, freedoms and opportunities. We believe that the way we make an impact is unique. With a team based in every country, we focus on understanding the community needs and developing a range of long term programmes to address the issues identified. We always work with local partners to both ensure we are understanding the needs correctly and developing programmes that are relevant to the context in which we are working. Working in partnership with our volunteering programmes we seek to attract individuals that can help deliver the programmes we have structured. 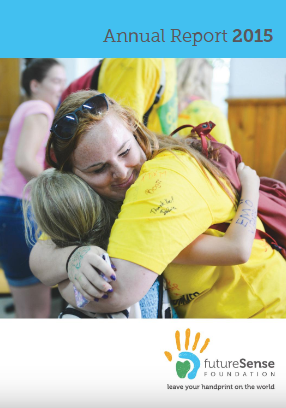 Volunteers play a significant role not only in delivering our programmes but also in helping us continue to develop new capabilities and even monitor and evaluate the impact we are having in the communities we support. We develop a long-term vision and goals in each country where we work and our volunteers help us in achieving this long-term development, due to their unique abilities, skills and the hours they dedicate. The long-term development that occurs is both in-line with the UN Sustainable Development Goals as defined for each country and addressing the needs of the local community. Our model also focuses both on the individuals who volunteer with us and the communities we support ensuring a sharing of skills and learning for both. We are passionate and committed towards building the next generation of change-makers and promoting the values of global citizenship. We are not just a funding organisation, our focus is on running programs to help local communities to have a brighter future. We keep our UK costs down, so over 90% of our funding expenditure is spent overseas. We always work with carefully selected local partners to ensure we are understanding the needs of the community and working towards meeting their goals. We focus on stability and sustainability, so we run long-term programs supported by a permanent in-country team. Our programs are delivered through our volunteers, ensuring that the money we spend goes further. 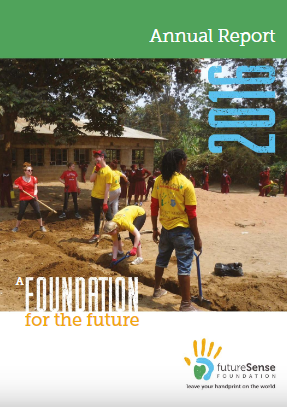 "I always wondered why somebody didn't do something about that, then I realised, I was that somebody"
To understand more about our organisation and the work we are doing in each country have a look at our Annual Reports.